Our most popular workshop is a lively and interactive session in which participants are engaged, challenged and stimulated. • Participants discover how their DiSC style affects their workplace relationships and priorities. • Participants learn what works for them and what challenges them when working with other DiSC® styles. • Participants learn how to identify others’ DiSC® styles based on behavioral cues - useful for adapting to clients, colleagues, family members. • Illustrate teammate-specific similarities and differences and are useful for improving the working relationship between two particular team members. • 6 month individual consultation period for all team members. 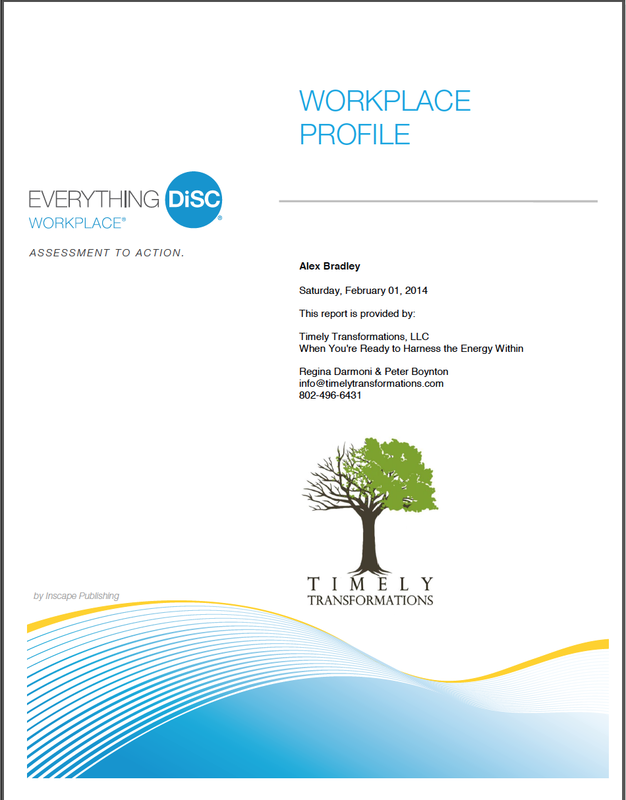 Timely Transformations is an Authorized Partner of Wiley Publishing, Inc.
Our 2nd most popular workshop digs deeper into the implications of each team member’s individual personality style and preferences, and adds a look at the group culture of the team. 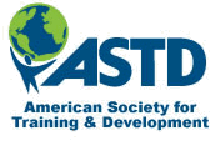 • Participants more fully explore their DiSC® assessment and devise effective strategies to influence and collaborate with others, including clients, suppliers and family members who may have different styles. • The team is presented with a Group Culture report which identifies the dominant DiSC® style of the team. They then devise strategies to facilitate clear and productive communication and optimum collaboration between team members within this dominant culture.